Roger Corbett has been involved in retailing for over 50 years. He started unloading trucks at the Grace Bros Chatswood store in the early 60s and rose through the ranks to hold the positions of Merchandise Director and Stores Director of Grace Bros and subsequently Operations Director of David Jones. In 1990 Mr Corbett was appointed to the Board of Woolworths Limited and to the position of Managing Director of BIG W, later becoming Chief Operating Officer and then CEO of Woolworths Limited. Mr Corbett served on the board of Woolworths from 1990 until his retirement in 2006. Member of the Board of Wal-Mart Stores, Inc. The Bruce Mathieson Family own 25% of ALH Group which consists of over 330 Hotels and 520 Retail outlets across Australia. Woolworths own the other 75%. ALH Group was formed from combining Bruce Mathieson Hotels in Victoria, the MGW Hotels Queensland partnership with Woolworths, buying ALH Group on the share market in 2004 and buying Taverner Hotel Group in 2006, plus purchasing a number of other Hotels separately over the last 7 years. As well as being the biggest Hotel owner in Australia, ALH Group employs nearly 16,000 staff, with total annual turnover in excess Australian $4 billion. ALH provide a range of entertainment options including Bars, Bistros, Gaming Machines, Wagering, Accommodation, Functions Rooms, and BWS and Dan Murphy Retail Liquor outlets. 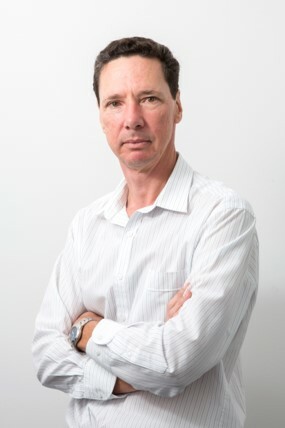 Bruce Mathieson is Director of the ALH Group. Formerly he was CEO. 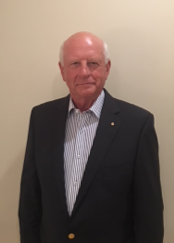 Bruce has bought, renovated, operated and sold Hotels since 1974 across Australia. Prior to that, Bruce was an Engineer by trade with his own metal fabricating business employing in excess of 100 staff. Along the way, Bruce also owned a majority shareholding (75%) in Gribbles Pathology till 1996, a business which turned over in excess of $200 mill pa in the health services area. His current other interests include owning/operating Accommodation Hotels, Share Trading and Investments, Land Development, emerging technology businesses, Horse Racing Ownership and, of course, his beloved Carlton Football Club in the AFL. Bruce Mathieson Group and related companies (private businesses). Beovista Pty Ltd, an energy saving Australian manufacturer and operator. Mayne Pharma Group (MYX) - (previously Halycgen Pharmaceuticals (HGN), listed on the Australian Stock Exchange (ASX). 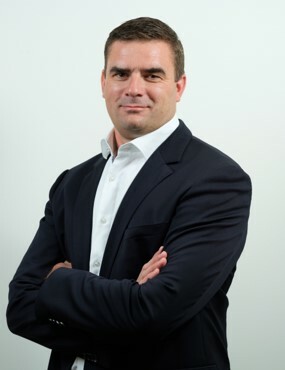 Ross Blair-Holt is a Director of ALH Group Pty Ltd, since 2004. Previously, Ross was also Chief Operating Officer of ALH from 2004 till Oct 2014. Ross is also a Director of all Bruce Mathieson Group private family companies, employed since 1986. The Bruce Mathieson Family own 25% of ALH Group which consists of over 330 Hotels and 450 Retail outlets across Australia. Woolworths own the other 75%. ALH Group was formed from combining Bruce Mathieson Hotels in Victoria, the MGW Hotels Queensland partnership with Woolworths, buying ALH Group on the share market in 2004 and buying Taverner Hotel Group in 2006, plus purchasing a number of other Hotels separately over the last 5 years. ALH Group and its subsidiaries. Ross is also a member of the ALH Group Audit Committee. Bruce Mathieson Group and related companies (Mathieson private businesses). A visionary and an innovator, Ken has an exceptional ability to engage people in developing and executing successful business strategies. He is a values based leader with over 24 years of international management and executive leadership experience across Electrical, Retail, Export, and Foodservice. A leader of cultural and organisational transformation, Ken has a proven track record in restructuring and rejuvenating teams using a range of methodologies. By engaging customers, employees and third party suppliers, he has delivered results through creating a vision and roadmap for change. 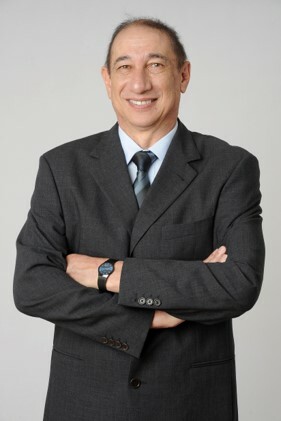 Ken’s expertise is built from experience in Sales, Marketing, General Management and Executive Management roles; with 20 years at Unilever, 3 years with Suntory Cerebos and most recently with Beovista. He has also held a number of directorship’s over this time, and is passionate about the community and supporting outside interests. Ken is involved with fundraising for the Rehab Department at The Children’s Hospital at Westmead and is a Board Member for Ronald McDonald House Charities Greater Western Sydney. 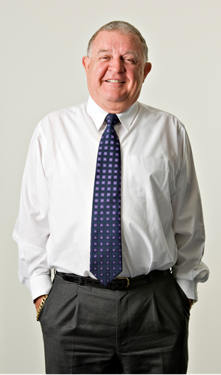 Des commenced his career with Coopers & Lybrand and qualified as a Chartered Accountant. He then went on to work at big brand private and listed companies including Goodman Fielder and CSR Australia, Iluka Recourses in the USA and Goodman Fielder in Papua New Guinea. 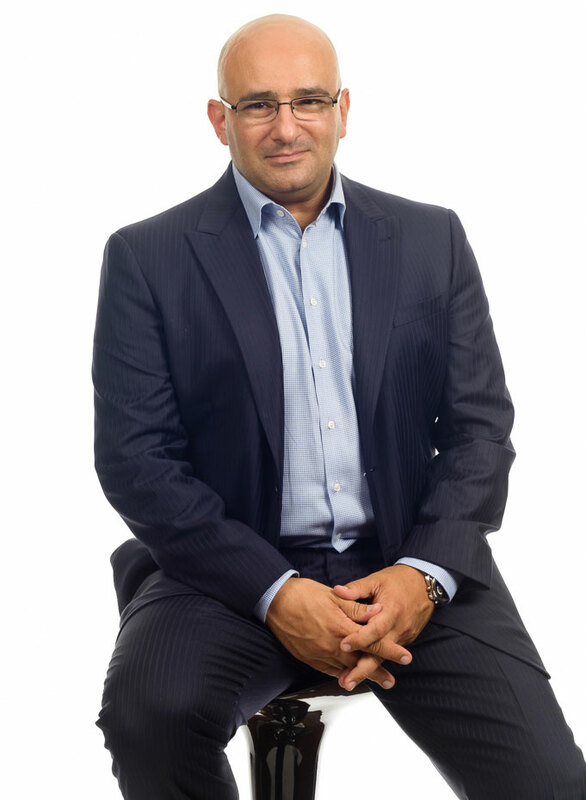 Des is a widely experienced and commercially focused Finance Executive with international operating experience, combined with an outstanding business acumen. He has a demonstrated ability to operate at the senior executive level in large multinational corporations within the FMCG, mining & resources, manufacturing and agricultural sectors. Des has significant expertise in financial management including strategy, M&A, change management, risk management, restructures, regulatory compliance, corporate governance and leadership. 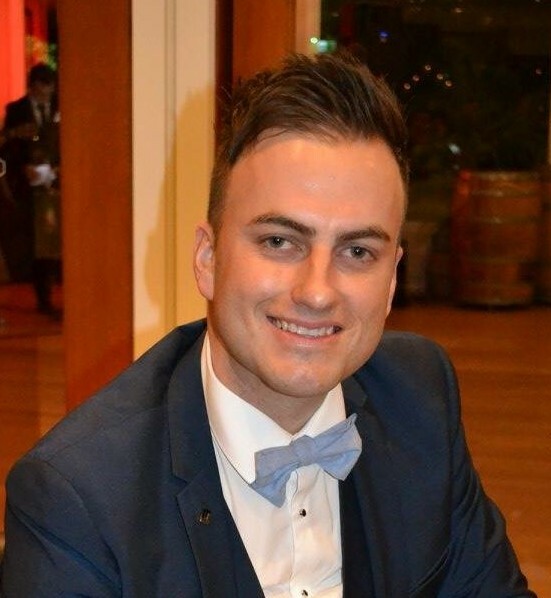 Rob commenced his career with Unilever after completing his Bachelor of Commerce (Marketing). He then undertook a number of Customer Development and Category roles working across domestic and international markets. 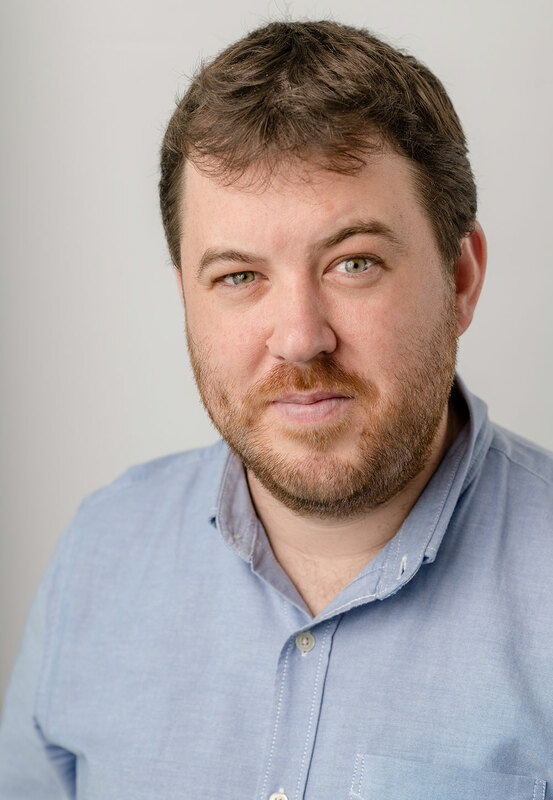 Rob is a Senior Business Manager with demonstrated ability in leading teams to deliver sales results, growth, continuous improvement and build relationships and joint strategies with key customers. He leads and operates cross-functional teams to develop strategies and deliver growth in sales and market share. He has in-depth customer knowledge and has experience in integrating new business opportunities into existing business’ to create new value opportunities for his customers. Paul brings together business and technology to make a difference for his customers and clients. 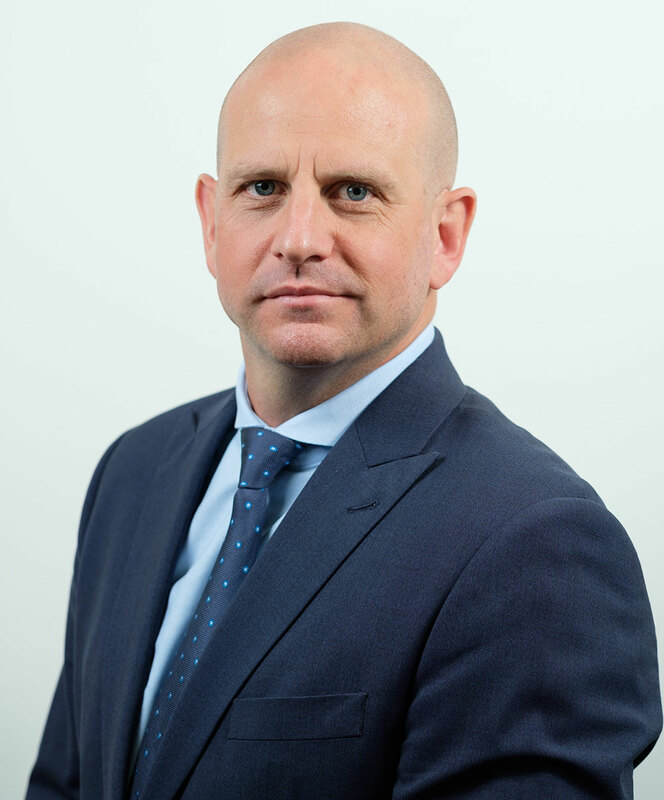 He has held senior roles with broad industry experience spanning Energy, Retail, Digital/Online, Consulting, Banking, Manufacturing, Media & Broadcast, working in Australia, Europe and USA. Paul is a qualified CMVP (Certified Measurement and Verification Professional) and also holds an MBA. Laurence holds qualifications in Electrical Engineering and an MBA. His career spans more than 25 years in power and electronics product design and manufacturing. He is a very practical hands-on engineer and manager with a long history of developing businesses and commercialising innovative new products across a range of applications including power distribution, energy systems, appliances, automation, and instrumentation. Steven has over 20 years’ experience in many manufacturing environments, which include textiles, jewellery, automation and industrial electrical equipment manufacturers. Starting his career in Australia, moving to the United Kingdom before becoming permanently based in China for the last 15 years, Steven has had the opportunity to work with a diverse client base in both the domestic and international markets. Steven has demonstrated expertise in Quality Management Systems through ISO Standards, Six Sigma, and Lean Manufacturing Principles achieving career success placing improvement and innovation as the permanent objective of each organisation. Drew has 15 years experience in the electrical industry, across a broad range of areas, including electrical/data/AV service and construction, design & engineering of electrical installations, implantation of tailored sustainability solutions, electrical and HVAC, switchboard manufacturing and retrofits. 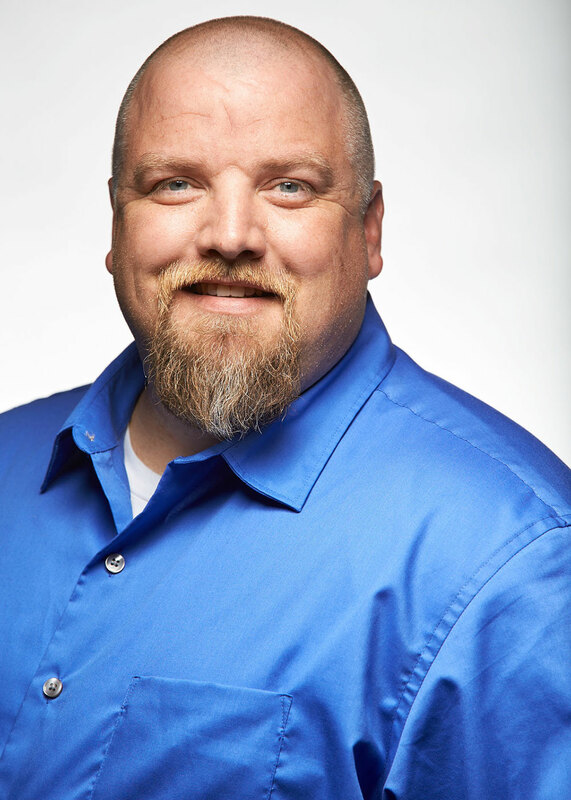 Drew has held roles including Electrical Foreman in construction, National Electrical & Account Project Manager and Electrical Suitability Champion at Westfield during his tenure as Operations Manager with the company. Drew is highly passionate about achieving team success and customer satisfaction and overseas all of our installations Nationally. George has over 18 years’ experience in the electrical field, and over 10 years’ experience in Project Management. He is a licensed Journeyman Electrician in 3 states within the USA and is currently working on obtaining his Electrical Masters License and a Degree in Electrical Engineering. Through his electrical career, his main areas of focus include commercial, industrial and residential wiring systems. George has worked all over the United States and Internationally including Iraq and Afghanistan supporting the United States Military, building and maintaining generator power plants, base housing and base support infrastructure. Given George’s vast knowledge of the electrical industry in the United States, he currently oversees the installation of our products, the coordination of teams, permitting, procurement, logistics and the overall Scope of all projects in the United States.